Google Cr-48 Chrome Notebook: "Will It Blend?" I incorporated the Google Shortcut extension already. This one could be a big time saver for myself. 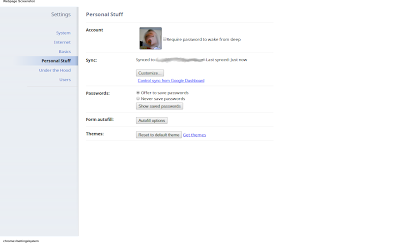 I really wasn't expecting to be one of those selected for the ChromeOS Pilot, but I am certainly glad that I was. It was sort of like a early Christmas present. I am optimistic that this platform will soon be ready for market. The more I think about it, I believe that 90% of users could operate in the cloud with little or no problems at all. For my communication needs, I can do it very easily. The only time I will need something more is when processing music or video. Google could actually stand to subsidize the the deployment of ChromeOS to manufacturers, because their return in the long run would exceed that subsidy cost. I have been wondering what the price point will be when it enters the market, and if Google did encourage manufacturers with an incentive, the cost for a device like the CR48 could reach the 100$ mark. With a price point like that I think users would flock to it. 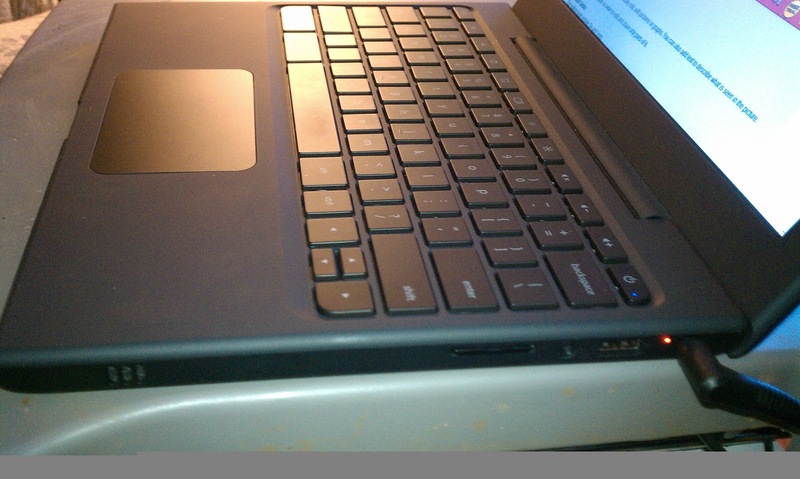 As we had mentioned in our preview of Google Cr-48, the notebook boasts of several features. But using it is actually something else; as we found recently when. Google is now finding ways to demolish their Cr-48 Chrome Netbooks! The coolest part is, you are the one whose going to tell them how to do it! I have had the Cr48 for two weeks now and I am still enjoying the experience. I have little to contribute to bug reports. The most annoying thing is the Flash crashes, but this is not an everyday occurrence. As I write this, I am downtown at the local coffee shope (Java J's) and having a nice double Americano. I am using the Cr48 more in the realm of the same usage as my mobile phone. It is a wonderful communications tools. I can keep chat, mail, facebook, and a few browser tabs going all the time. I keep my Gmail tab pinned to the desktop all the time. Something I notice, and maybe attributable to the soft matte finish, and the cold dry weather, is a small static discharge when removing the Cr48 from the sleeve I carry it in. This concerns me some that I might zap something inadvertently and brick this notebook. Battery life is phenomenal, I can use the Cr48 normally for a couple of days before dipping down to the warning level (15%). I do use it everyday, but still rely on other computers for specific application related tasks that have no counterpart on ChromeOS. These being music related programs, editors, sequencers etc. I would love to see a Vmware plugin, that would allow me to use my work VDI session on this device. With that I could reliably work my corporate job from just about anywhere. Maybe that will come along in the future, because the Cr48 would provide an excellent thin client. Some very good points are made in this brief article. Where Can I See a Google Chrome CR-48 Unboxing? 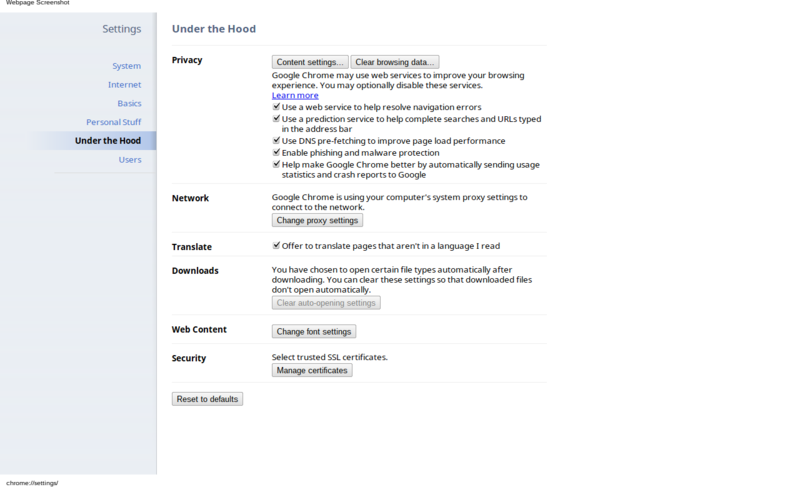 webmaster@technorati.com wrote an interesting post today onHere's a quick excerpt Fox News Review: Google's Chrome OS NotebookTom's GuideWe got. During the recently held Chrome OS event, search engine giant Google provided details into its forthcoming Chrome OS and premiered Chrome Web Store which hosts. Chrome OS notebook on the market soon will come to that, it is already the first reviews of various online magazines, a prototype of the mobile computer are. After 5 days of usage, I am beginning to get a grip on the best usage or practices for this device. Since you are using the Chrome OS, your are going to be working almost exclusively in the cloud, so that is the mindset you need to adopt. This will not work for everything or everyone so keep that in mind. Like any OS, it has always been my experience to keep things as simple as you can to get your tasks accomplished. Load only the extensions and applications that you need. Analyze your needs and make your decisions based upon that. It is really not necessary to have every bell and whistle available. The CR48 platform is ideal for communication. It could also be used for entertainment I suppose, but that is not a side I have explored yet. 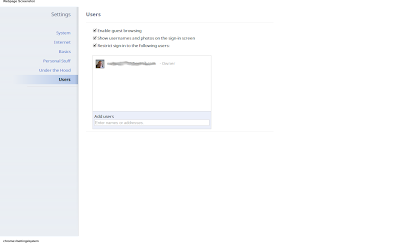 For staying in touch with email, chat, twitter, facebook, foursquare, buzz or any other social application it is ideal. 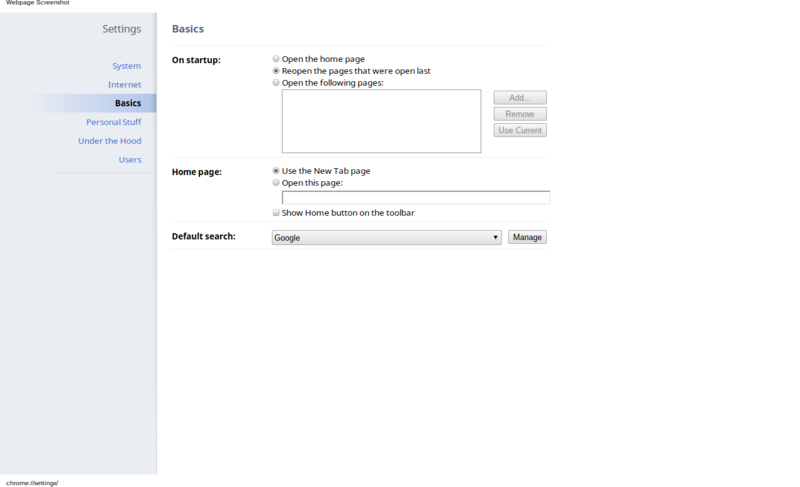 A good way to economize on the OS is to utilize the iGoogle personalized home page to your advantage. Set up tabs on your personalized Google home page with things that matter to you. You could have home tab, a news tab, a market tab, or what have you. 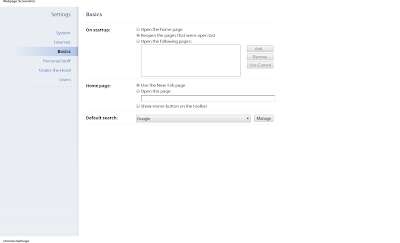 Each of these tabs can have widgets installed that will be useful to you. 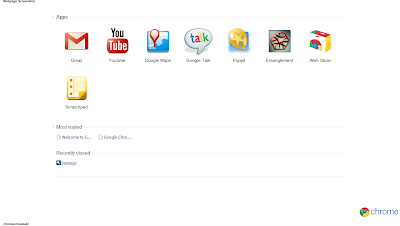 As an example, I have a Google tab that contains widgets for Google Latitude, Google services, Google Docs, Google Bookmarks, Google reader and Google notebook. A few other tabs I have are a Home tab with local weather and news. 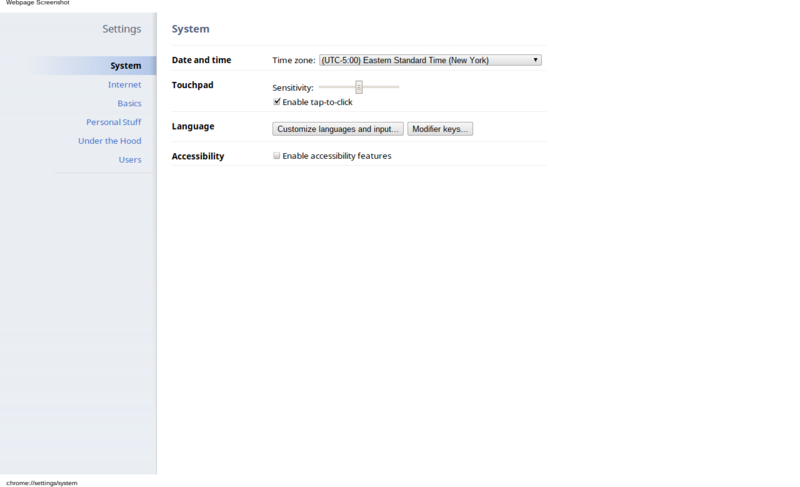 There enough widgets out there that you can customize your home page and its tabs to be most functional for you. 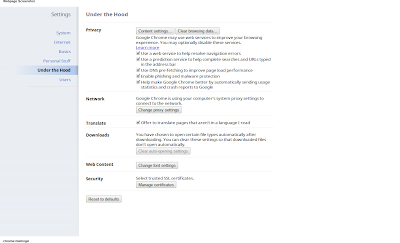 Detailed personalization of your Google home page can save you space on the OS apps page. 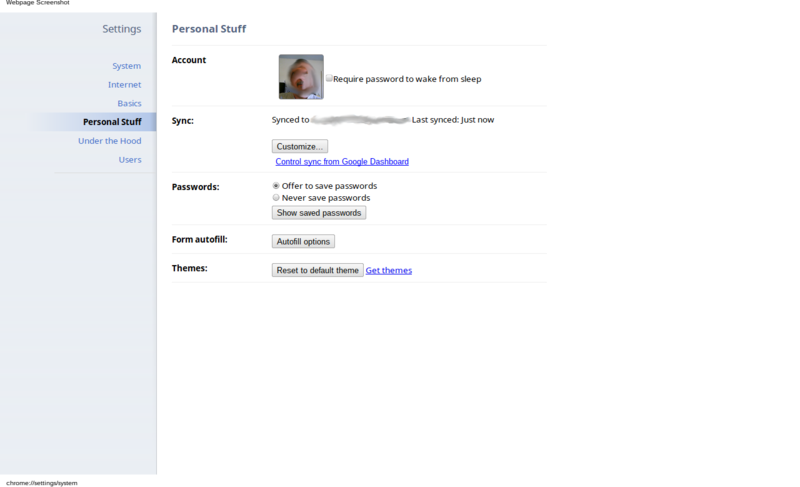 The real key to Chrome OS, is to embrace all the Google apps and services as much as possible. I have found that integrating those apps and services to be the simplest way. Of course this makes perfect sense for Google also. Here is the link to a list of all the Google services available to you. I have been using the Cr48 for several days now, and overall I am still pleased for what it is. Yesterday I used the device all day long off and on and did not reach a critical battery level until late last night. The battery icon appears to go red once below 15%. Battery life is very good. Yesterday was also the first time I had used the Verizon 3G service. I used it while testing the webcam and uploading a video to Youtube. A 1:34 video consumed 45 meg of the alloted 100 meg monthly service. So that meager allotment might work well for email and text, but once you start handling video it will go quickly. Another thing I noticed about the Verizon service was that the account status shows that it expires on January 7, 2011. According to the documentation with the CR48, there is a two year free period of service of 100 meg a month. I will have to investigate that further to see what is going on. 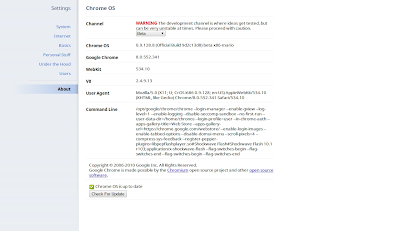 So here a few things that I hope the Chrome OS development team will address. I use Sprint for my Android phone service, and I would prefer to use that for 3G also, especially when I go to an higher data allotment. I hope there will be a way to have these devices provisioned with another carrier. Tether support for Android phones. A specification list in detail of the hardware in the CR48. I am curious about the processor type, internal RAM, SSD capacity etc. Yesterday I also picked up my first accessory for the CR48. 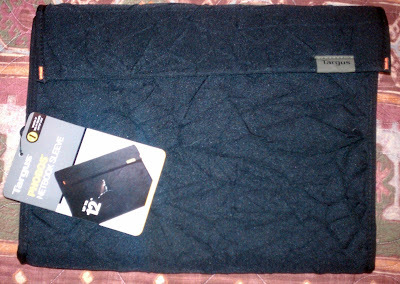 I purchased at a local Wal-Mart the Targus Phobos Netbook Sleeve for 17$US. It has a black crinkled cloth finish on the outside and a olive green soft cloth inner lining. It's inside dimensions are 11.7x1.5x8.3 so while not a perfect fit, I think the snug fit will be adequate for my needs, The model number for the this Sleeve is TSS136US. I decided to test the embedded webcam in the Cr48 today also. As there is no associated app with the cam on the Chrome OS notebook, I used the online recorded mode available on Youtube. The resulting video is at 360p. I am disappointed with the resolution and quality of the this first test. In addtion this video was uploaded while on the Verizon 3G network with 2 bars signal strength. Jamendo one of my favorite music sites solves a puzzle to win a Cr48. Good job guys !!! I am seeing more and more press on the Cr48 so I will probably be aggregating some of those stories here as well. Man solves MENSA-worthy math problem, wins Chrome notebook from Google. and those who are lucky are now playing themselves hard on this new. 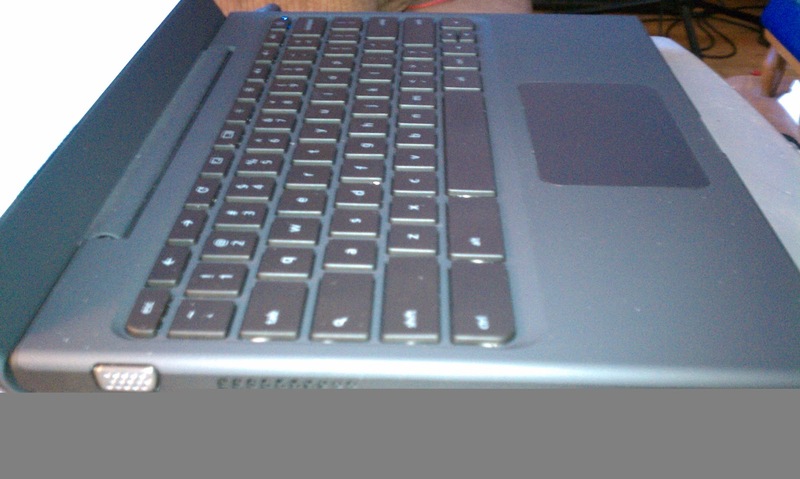 Meet the Google Chrome Notebook! Meet the Google Chrome Notebook! Kristy Korcz | December 10th, 2010 at 2:30 pm | . 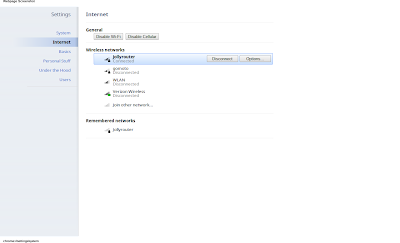 A second extension that I felt I would need was Web forwarding tool. 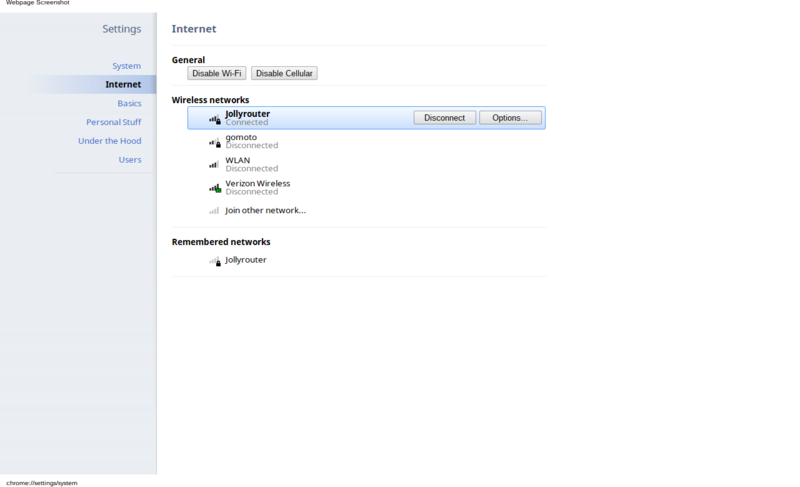 Something that would allow me to immediately send a url to a variety of locations. The Google share button extension seemed the right choice. It would allow to send to a multitude of destinations like Blogger, Facebook, Twitter, Reddit and many many more. This one installed with out any problems and seems to work just as needed. Another handy tool I use frequently is a calculator. After searching the Chrome Webstore I went with one called Mini Calculator extension. It works flawlessly, dropping out of the tool bar when needed, and retains the last calculation. That was just what I was looking for. Since this notebook is more of an internet appliance, my application list will probably not be very extensive. The NYTimes app was highly rated, and after loading and playing around with it, I will be keeping it. It provides an attractive news interface and very easy to use. This is not merely a web shortcut but a well developed application that makes a very usable interface for a news reader. The NPR for Chrome app also caught my eye. Again this one is highly rated and was well thought out during development. One of the features I appreciate the most with it, is the ability to cue up several of the podcasts and listen to those in the background. I also felt the need for a Image Editor of some type. The web based Advanced Image Editor by Aviary seems to have all the tools that I will need, and I have used it before. It installed easily worked as it should the first time. 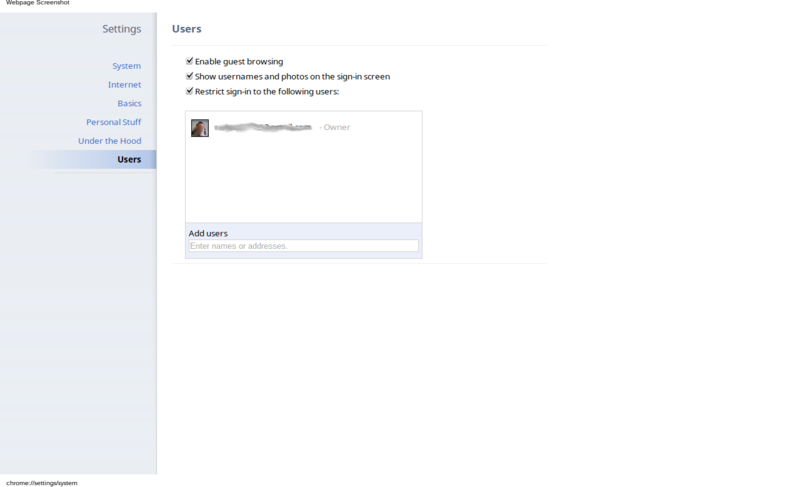 It also ties in with the Aviary Screen Capture if need be. One last thing I changed today was to add an additional theme. 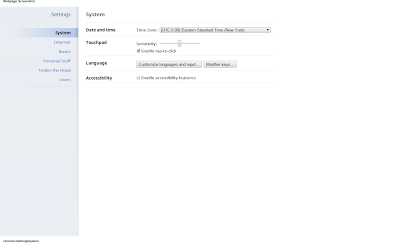 I went with a fairly simple one, choosing Chrome Professional Theme. Its not flashy or colorful, but has nice contrast and well defined features. 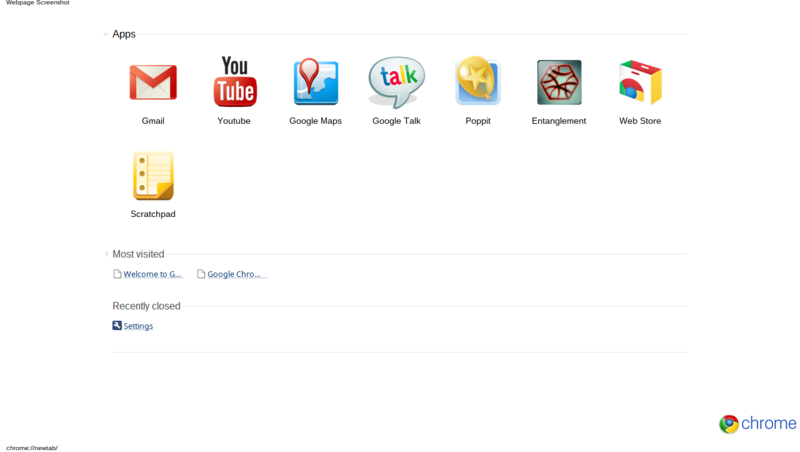 All of these items were installed directly from the Chrome Webstore, and all were free. There are plenty of apps and extensions that you can pay for, and some of those may surpass what I have chosen, but I prefer to go with free software whenever possible. First, let me say ... my initial reaction to the Cr48 is favorable, Its light (3.8 lbs), battery life seems to be very good, a somewhat minimalistic design which I favor, and robust on starts and resumes. 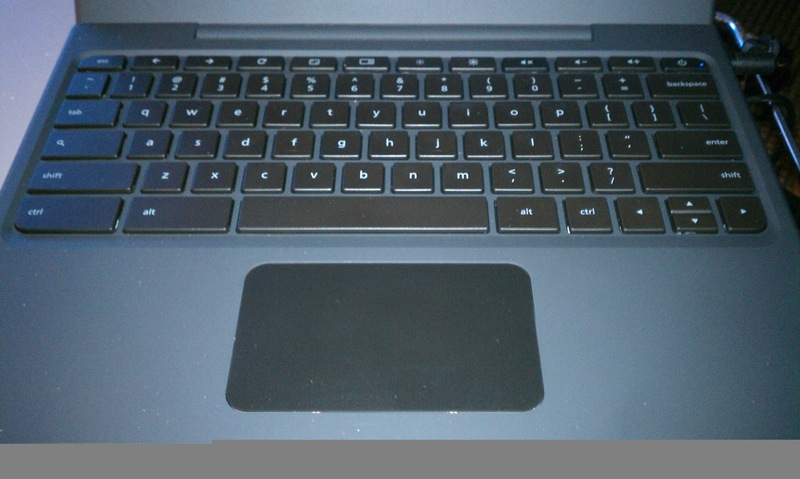 I have struggled a little with the touchpad. It is a single button, multi touch design to which I am unaccustomed. But the more I use it, the easier it gets. I will attempt to do all the postings I can from the Cr48 itself, but may be unable to at times. 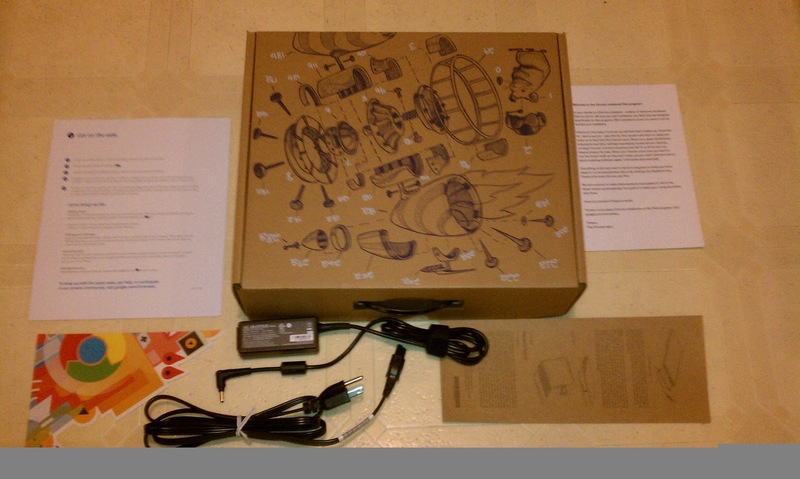 This is the photo of the box and its contents minus the laptop and battery. Again, very minimal. This is the close up Keyboard view. Note the lack of function keys and Caps lock is replaced with a search key. One last detail, the power supply/charger is rated at 19.5V and 2.05A output. I wasn't expecting the Google Chrome Notebook. It arrived today via UPS, and due to the holiday season I first assumed it was some items I had ordered for Christmas gifts. I was truly surprised upon opening the plain brown box. I had not received any communication from Google that I would be a part of the pilot program. My first reaction was that it was part of the Secret Santa program I was participating in on Reddit.com . Surely I had the best Secret Santa ever. So after posting to Reddit and expressing my delight, my Secret Santa revealed himself and cleared that up. The notebook was not from him. I vaguely recall doing one of the Google surveys about living on the web ( Which I do really ). I must assume that I was selected as one of the pilot participants. So I will get to work using this platform and try to bring you some useful information in this blog. I might have photographed or video the unboxing if I had known what was inside. But I can describe it pretty easily also. Inside the UPS box, was a single laptop type cardboard box with the plastic carrying handle that is commonly used on them these days. Inside of that container was the laptop in a plastic sleeve, the laptop battery in a plastic sleeve, a 110 volt power supply / charger and three cardboard documents. Topping it off was a nice color insert on a glossy type paper/plastic that is in a triangular shape. The documents included one describing battery installation and power supply connection. A second document describes the laptop controls, and getting on the web. The last document was a Welcome to the Chrome notebook Pilot Program. I will photograph these items above and post very soon so you may also get a look at them.